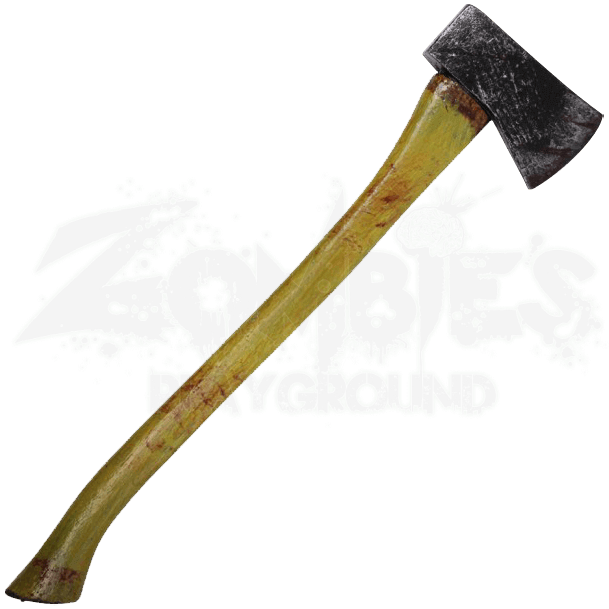 The person or group of people standing in front of you is no match once you wield our LARP Bloody Woodsman Axe. Covered in painted blood from bit to handle and being made of a lightweight and durable latex foam, chopping up your problems is easy. 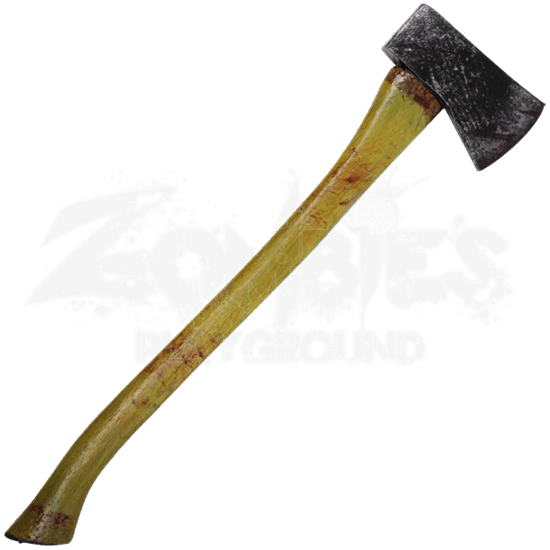 Inspired by the axes used by woodsman and survivalists alike, this weapon works for chopping at enemies like they used to chop at trees. A great piece for a variety of LARP or cosplay characters, your options vary once you give this axe a lift. Constructed with a fiberglass fusion core and made to look exactly like a real weapon, the heart rates rise when you flaunt this intimidating axe.